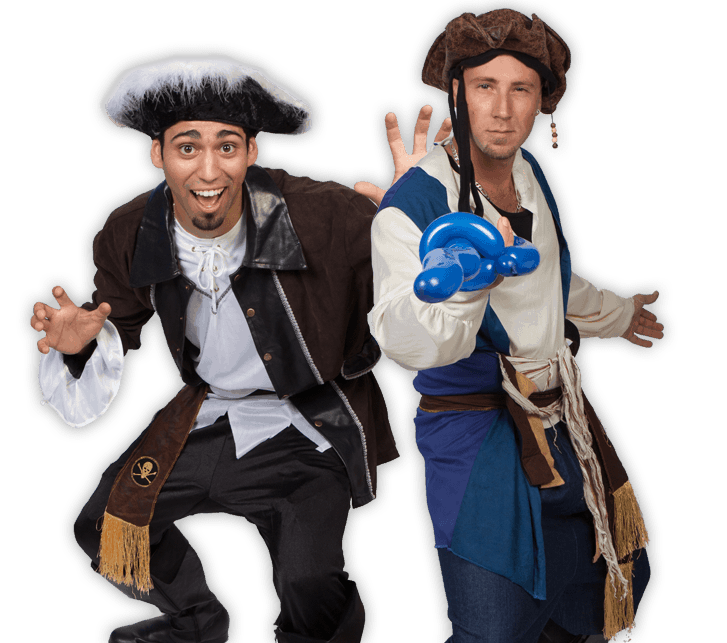 Yo ho, yo ho a pirate party is for you! 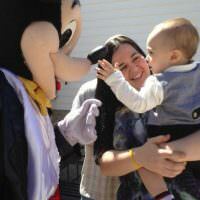 Your kid will be delighted when an entertaining and energetic pirate comes to wish them a happy birthday. 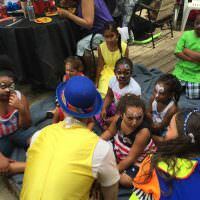 Clowns.com throws the best pirate themed birthday parties in all of New York and will make your Westchester event a day to remember. 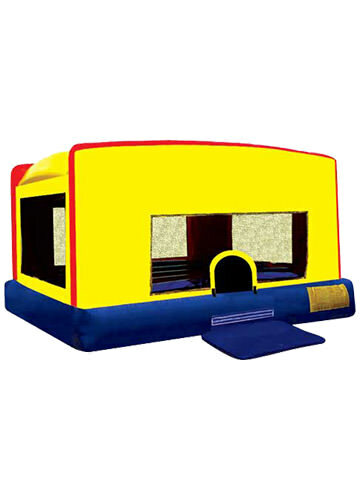 The pirate will arrive and lead the kids in a variety of pirate activities. 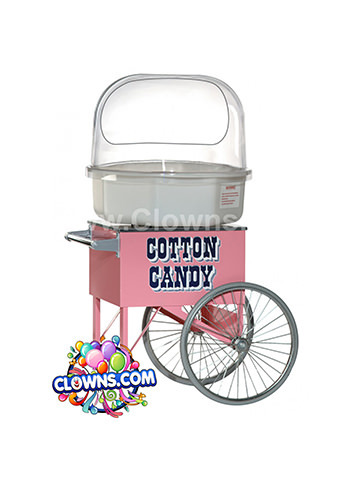 The kids can choose between pirate-themed face painting and then get balloons twisted into pirate hats or swords. 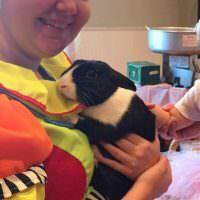 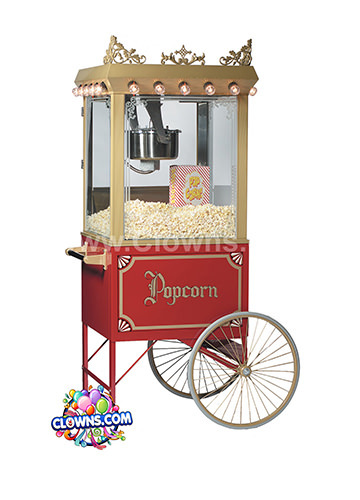 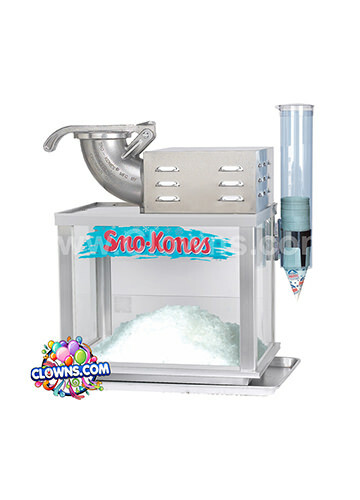 The Pirate Package will also include a magic show with a live rabbit, cotton candy, a bubble machine, and more. 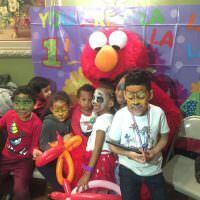 Before your pirate leaves to sail the seas, he’ll take a group photo with all of the kids so your child can remember their awesome kids pirate birthday party in Westchester. 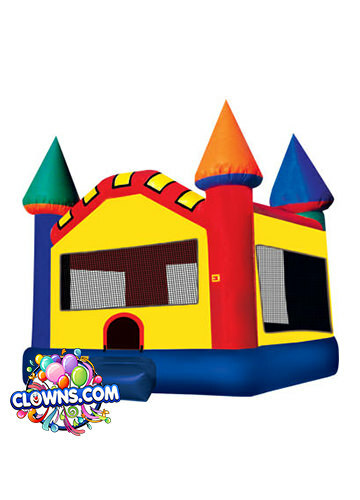 There is also the option to add a pirate themed bounce house like the Disney Pirate inflatable bounce house for hours of jumping fun. 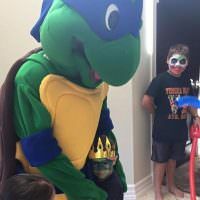 Discover why Clowns.com has the best kids birthday party entertainment when you throw a pirate themed kids birthday party!